Manchester Designer Outlets – all the brands you love! 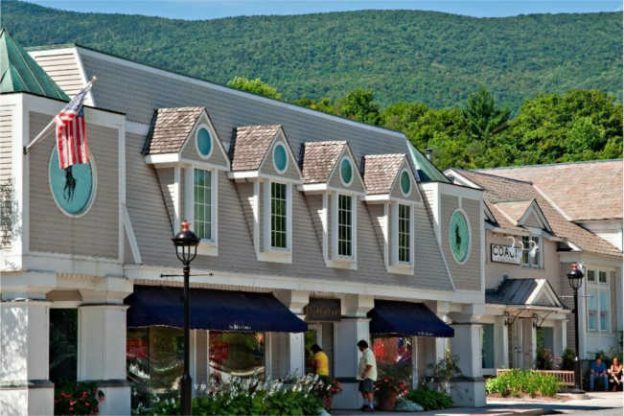 Shop the world’s best brands like Ann Taylor, Kate Spade and Eileen Fisher at the Manchester Designer Outlets in Manchester, Vermont. 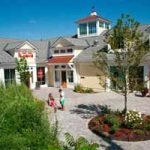 Yankee Magazine’s Reader’s Choice and Editor’s Choice for outlet shopping in New England, you save 30-70% off retail – every day! Whether you’re looking for something special as a gift or just want a little retail therapy for yourself, the Manchester Designer Outlets are exactly what you need. Shopping the Manchester Designer Outlets is like a walk through a New England village, offering more than 40 outlet shops. With plenty of local restaurants and cafes along the way, you can stop to relax and refuel. 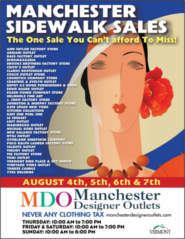 To make your shopping trip even more amazing, shop the Manchester Designer Outlets during the annual Manchester Sidewalk Sale from August 4-7 for extra savings over the everyday outlet pricing. For a complete list of shops, check the Manchester Designer Outlets website.